ICYMI: When (and Where) You Can Watch The Shadowhunters Premiere Again! If you missed the premiere of Shadowhunters you're no doubt trying to hide from any spoilers. Use this handy guide to find out when you can next watch Freeform's newest show - so you don't need to wait another second! First up! The app! Watch Shadowhunters episodes one and two on demand in the Freeform App! 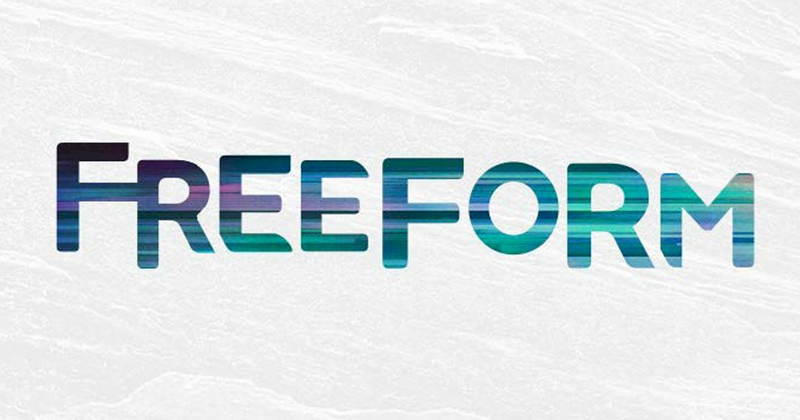 Never miss a moment of your favorite Freeform shows. And, you can watch the premiere episode a few more times this week! Here's a handy run down of when we'll be airing the premiere on Freeform over the next few days. For extra measure, remember it's always best to check your local listings. Need some help finding which channel you can find Freeform on? Are you desperate to watch, or re-watch, Shadowhunters? Go here to make sure you have the right channel!